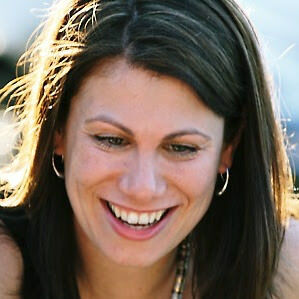 Hi, I'm Jo Fitzsimons, the founder of IndianaJo.com. I started my travel blog on a balmy British summer's day in 2010. I know, it's hard to believe that it was sunny in England, but it was and it felt like a sign that exciting times lay ahead. Back then, I was a lawyer running a midnight sideline in fiction writing. Killing people, mainly. But it wasn't my only infatuation. While I was typing away, I was staring at the map that occupied an entire wall in my house. Within 2 months of starting this site, I was due to sell my home and take a 12 month sabbatical around the world. Little did I know, I wouldn't make it back. Not into law, at least. Indiana Jo is a solo female travel blog with a focus on independent travel and adventure travel. On Independent Travel - as well as helping solo female travellers, Indiana Jo is used by couples, families and friends to plan non-package trips around the world. On Adventure Travel - adventure means different things to different people. For some, it's skydiving and volcano boarding. For others, it's that first trip overseas. For me, I want my site to help anyone who is stepping out of their comfort zone to explore the world. On budget versus luxury - I'm no stranger to luxury but I know how to budget too. The trick is knowing when to sleep in a tree-house so you can splurge on a Michelin-starred restaurant. As of 2017, I've visited over 60 countries across 6 continents. Affiliate advertising, digital storytelling, influencer marketing, giveaways, newsletter sponsorship - what works for you? Please get in contact if my plans & projects align with your digital influencer strategy. I'm also happy to discuss unrelated projects. Thanks! Here’s to many adventures ahead. Hi Jo thanks for the Bagan page, really helpful. Have to say i agree about the food in Myanmar! Always good to know it’s not just me 🙂 I’m glad my page was helpful! I’m planning a trip to Italy in May. Your Florence and Pisa pages have been great help and I’m going to stay in the hostel you recommended in Florence. 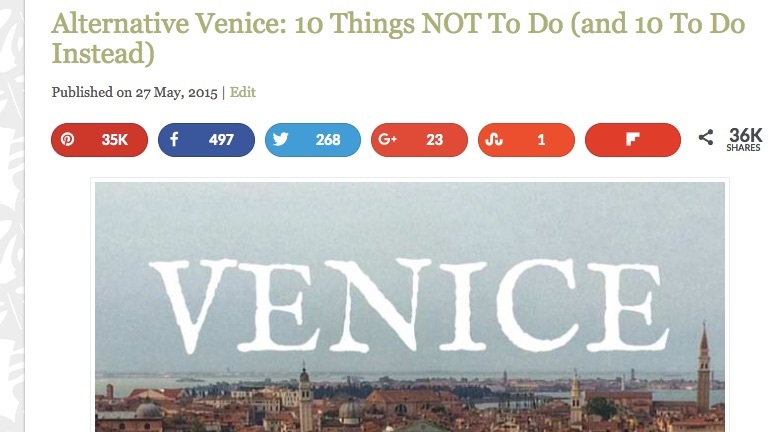 I wondered if you had the same sort of information for Rome, Venice and Milan? I am a Texan girl looking for adventure and I’m currently planning a trip to Italy in October! I will be traveling alone in a country I have never been to, and it has just started to hit me how little I know of how to do that. 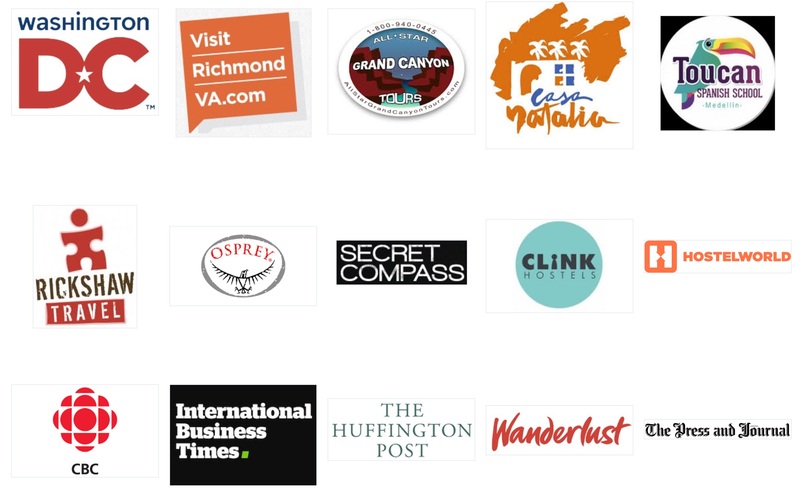 I just wanted to let you know that your website has given me so much peace about my travels, and I am so excited to explore some of the same places you have been! So, thank you! Hi Annabelle, what an amazing trip you have planned. I often say that the time you will worry about your trip most is before you go. Italy has an excellent and well established network of travellers and if you tap into the hostel scene (even if you don’t stay there) you’re guaranteed to make a lot of new friends. I’m so pleased that my website has helped – have a fantastic trip and give my love to Italy. I can’t seem to be able to send you an email on your contact page, I hope you don’t mind me contacting you here. I’m Niki Ververis, Owner and Editor-in-Chief of an online magazine called Inspiration World Lounge. I came across an article on your website https://indianajo.com/ and I’m interested in having it featured on my magazine. If you’re interested in having your article published in my magazine, let me know and we can further discuss your terms regarding this article. How are you? I’m a lifestyle blogger and an expat but I also work for a digital outreach agency and we’re currently looking to contribute an article with travel bloggers. I see that you are PR friendly and I was wondering if you are open to accepting guest posts for indianajo.com. All the articles can be tailored towards your site’s theme, style, and audience. If this is something that could be of interest to you, then please do get back to me and we can discuss this further. I could also send you some examples of our writing and topic suggestions for articles. Hi Ave, I’ll respond separately by email.